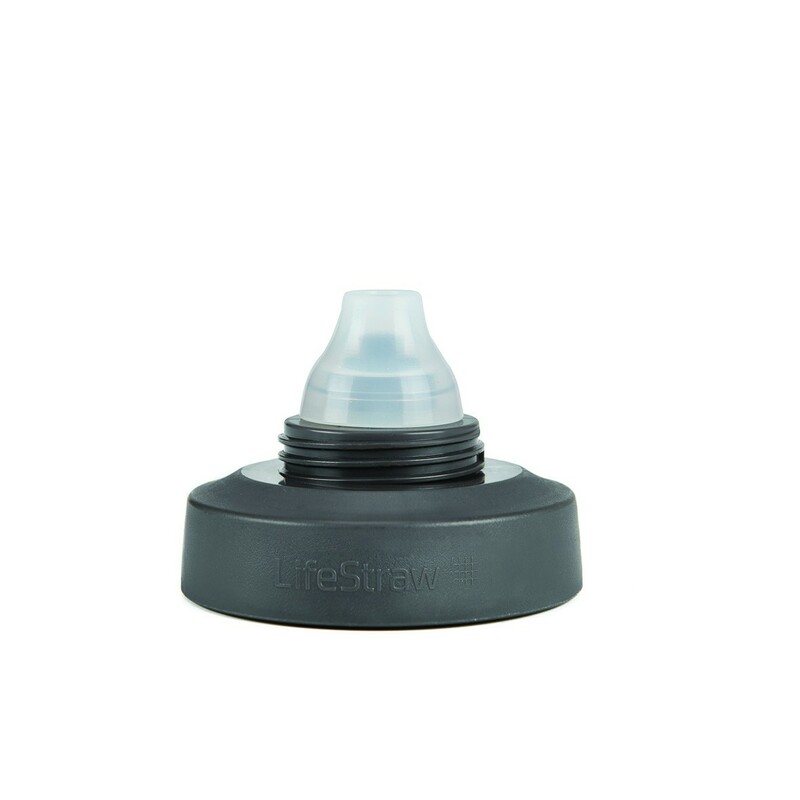 LifeStraw Universal Water Filter Bottle Adapter Kit Fits Select Bottles from Hydroflask, Camelbak, Kleen Kanteen, Nalgene and More. 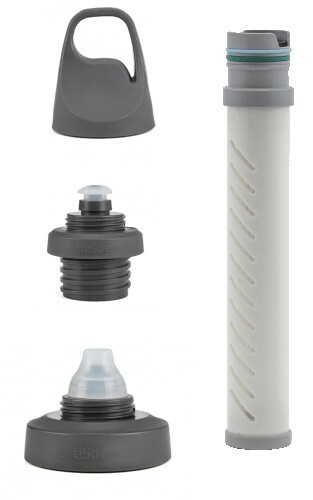 The LifeStraw Universal is the first bottle adaptor kit with a 2-stage filter. 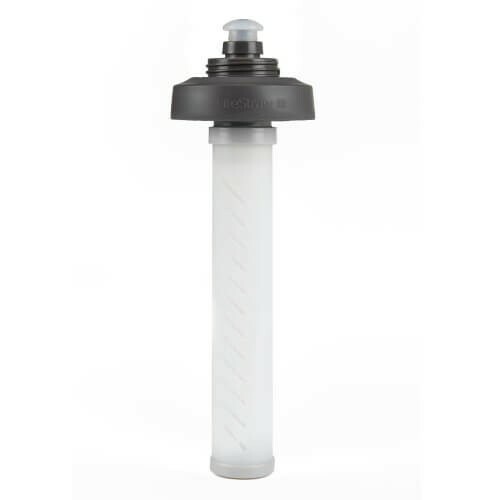 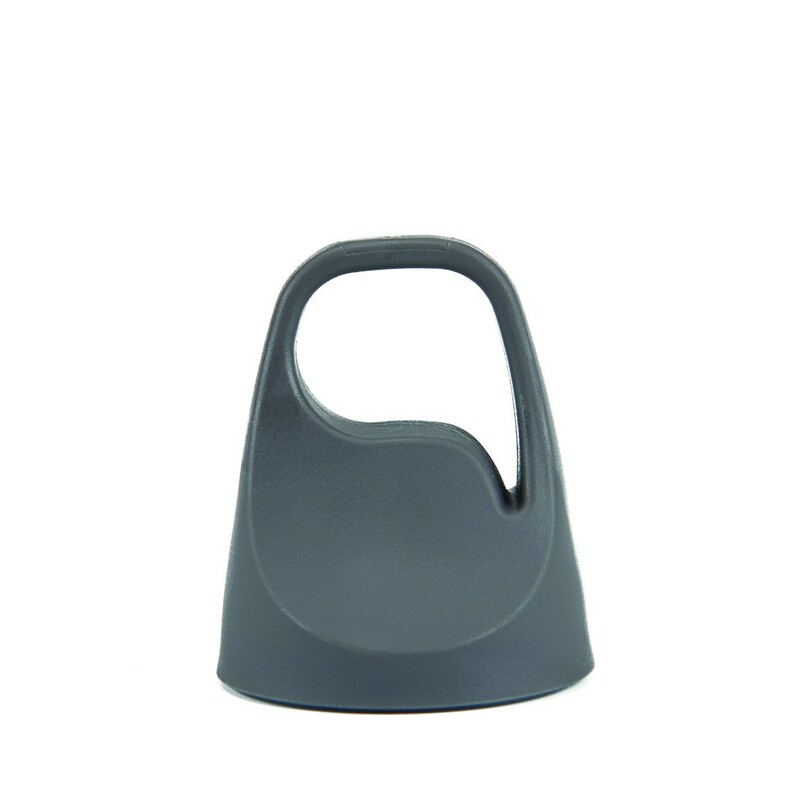 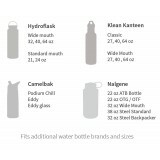 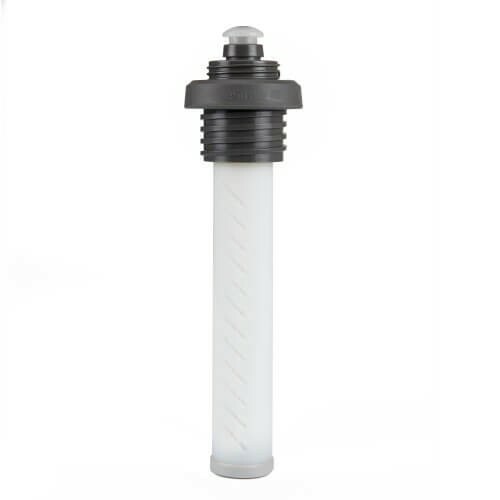 With two sizes of screw caps, it allows you to turn your favorite bottle into a powerful water filter. 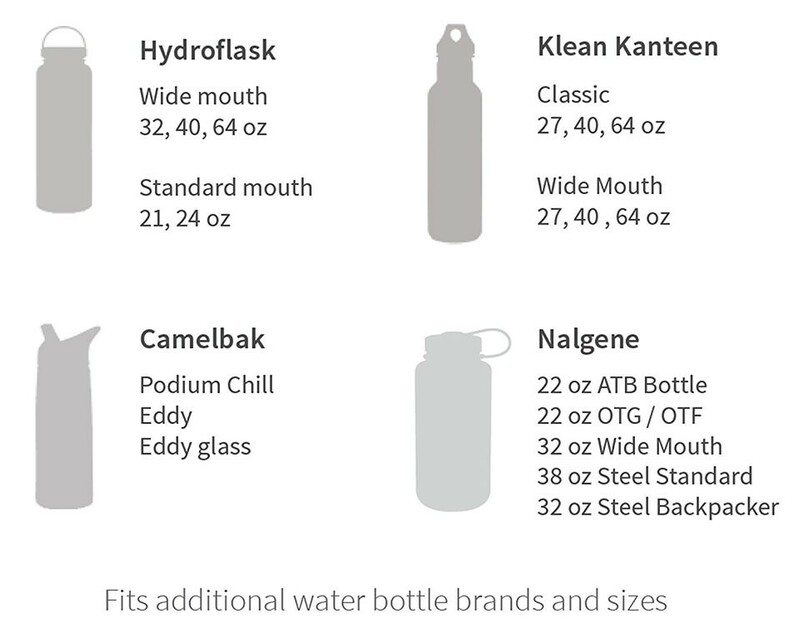 Improves taste & reduces bad odor.